The Northern area of Lake Como will amaze you! North Lake Como is the area composed by different little fishing villages, those dotted the north-western shore of Lario. The area is strategic to visit the lake and the surroundings. 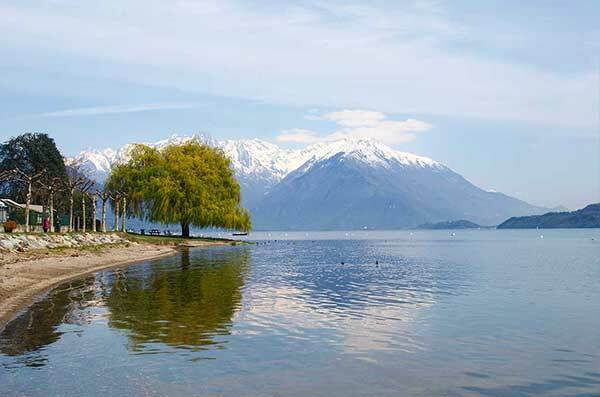 These places are perfect to have a relaxed holiday between the water of the lake and the beauty of the nature. The marvellous landscapes from the banks look above Piona Abbey and Mount Legnone, at the opposite side of Lake Como. This area is well connected with Colico and Valtellina. North Lake Como is the perfect place to have a different holiday. 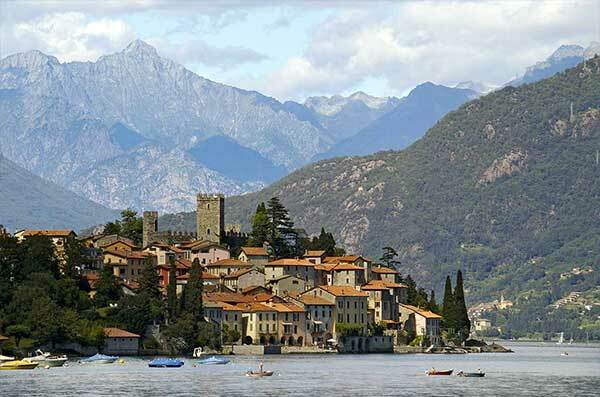 Feel all the emotions given by this marvellous area: North Lake Como will enchant you!